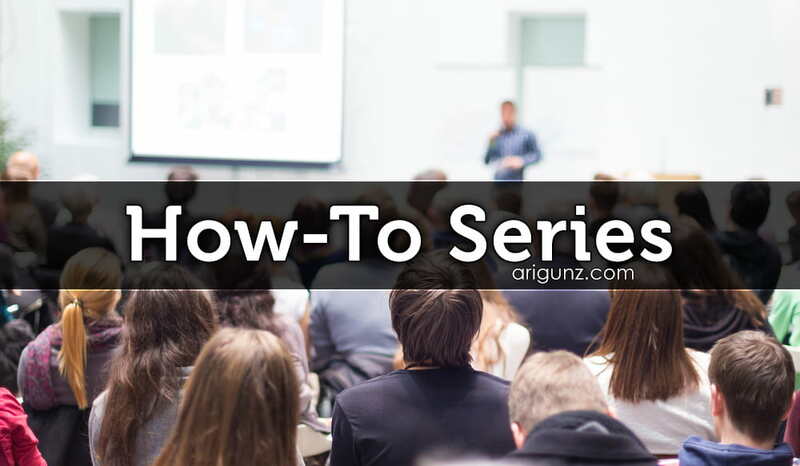 I am excited to announce that I will be presenting 3 How-To seminars for Launchhouse in their new How-To Series. We have been discussing what subjects can have the most impact for entrepreneurs, along with a good take-away. We have now developed 3 different courses. They are all stand-alone – you don’t need to take one for the others to make sense. Hiring a logo design firm to do a full logo exploration can easily cost many thousands of dollars. You know your brand better than anyone. Join us for a logo exploration exercise. Then hire an artist to complete your logo based on your instructions (after the workshop) instead of a branding company to develop your brand for you when you know your brand better than anyone. In this workshop, do an exploration for your own logo, making branding decisions on important aspects such as coloring and typography. Also brainstorm possible logo symbols to incorporate, with sketches (no drawing required) and more. In this workshop, learn about what makes a good website and a bad website. Learn about usability and how it effects your online presence. Briefly touch upon best practices for Search Engine Optimization (a lengthy subject in and of itself). 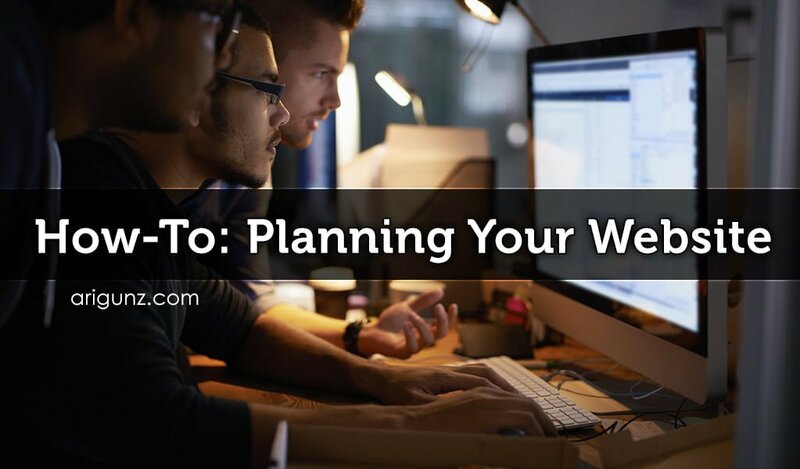 Create an actionable plan to develop a website including your information architecture and wireframes. Learn the basics of setting up a WordPress website to be able to set up your own website. Have you ever seen marketing materials come out of a company and wondered who let them go out looking like that? The logo choppy or blurry, with a strange font selection and colors that just don’t go well together? Bad design is often a result of poor decisions, or a lack of knowledge. 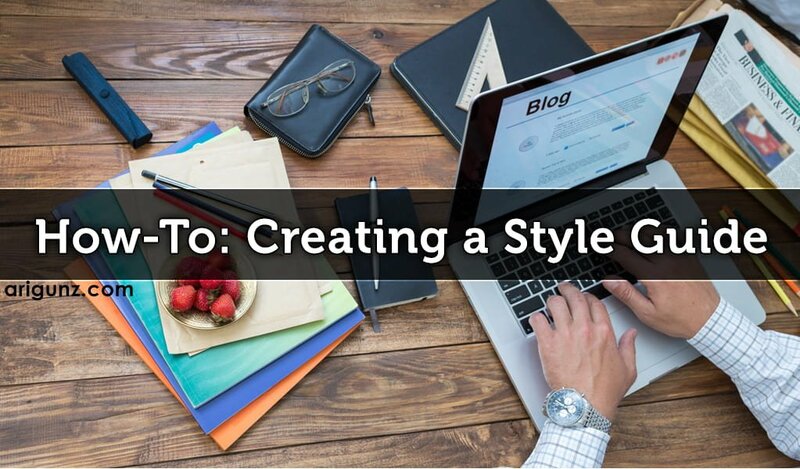 Many companies don’t publish a style guide. Which leads them to design disasters as described above. But a style guide can help guide hired graphic designers and internal employees to know what is and isn’t acceptable to do on a marketing piece. This removes much of the potential for bad design decisions. Learn what makes a good balanced graphic design piece. Understand the role of color and typography in representing your brand. Learn how a few simple guidelines can help your people , internal and external, make your marketing and paperwork look that much more beautiful. Start with your existing colors and create a unified color scheme that can be included in your style guide so people don’t make their own [often bad] design decisions about what colors to use in your marketing materials. Clearly define which fonts can and cannot be used. Show at what sizes your logo can be used, how much whitespace it needs, and samples of what can and can’t be done with it. If you sign up for one class, Launchhouse may send you a coupon to sign up for a second or third of my courses. If you want to reserve for 2 or 3 of these courses, and want to make sure you get a coupon, feel free to contact me. All of these courses have an early bird price applicable to up to one week before the event.